With just a few weeks to go until Halloween you’re bound to see new games come out with a Halloween theme and other bigger mobile games getting updates both content wise and graphically to fit the time. 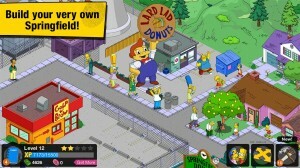 EA realizes this and thus put out a new Halloween themed update to their game The Simpsons: Tapped Out. 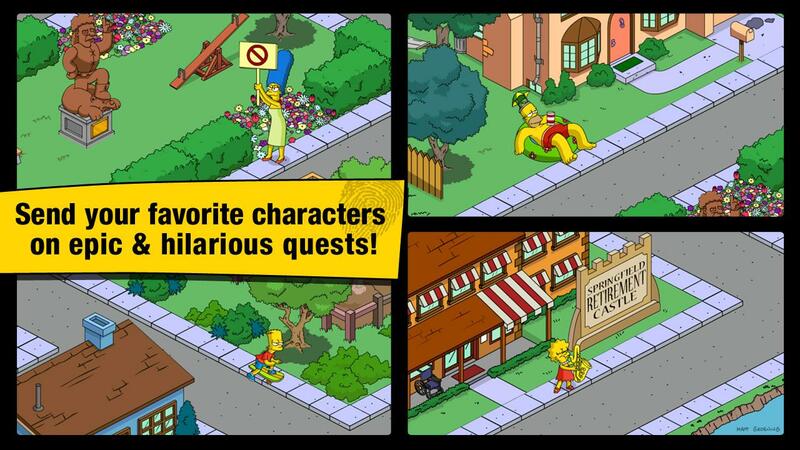 This update for The Simpsons: Tapped Out has ghostly apparitions that can be whacked, sucked up and otherwise killed. Killing these ghosts gets you goo which I am assuming is ectoplasm that is used as a new form of currency in Tapped Out. This goo can be used to buy prizes and unlock community rewards. Other than ghosts, though, The Simpsons: Tapped Out Halloween update has gremlins you can chase around and catch to then put in your friend’s towns to wreck havoc. 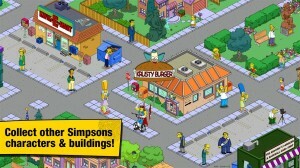 Even some new Simpsons characters came out of the woodwork for this update. You’ll now have Count Burns, Suzanne the Witch, and a re-animated Maude Flanders searching for revenge on Homer. 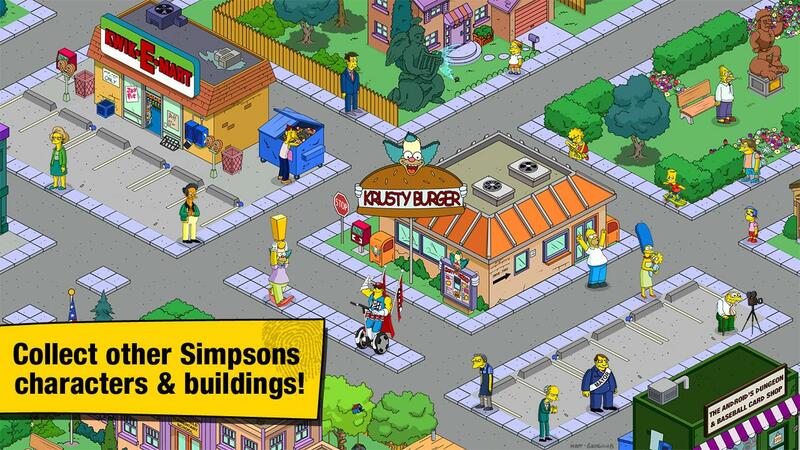 There are also new buildings and shops such as the Gypsy Fortune Teller Shop, King Homer’s Skyscraper, First Church of Lard Lad, and Ultrahouse 2. 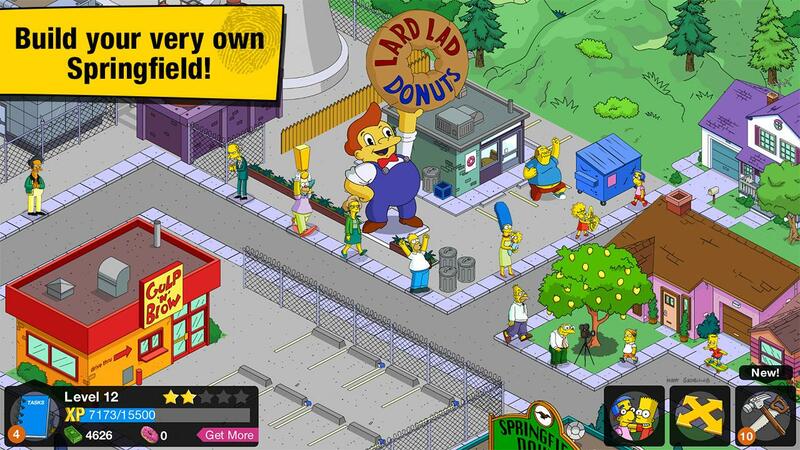 Overall it seems for this Halloween update The Simpsons: Tapped Out got a lot of new features that will keep any fan busy and possibly lure new players in!